Let Your Auto Shop Take Care of All Your Automotive Service Needs! 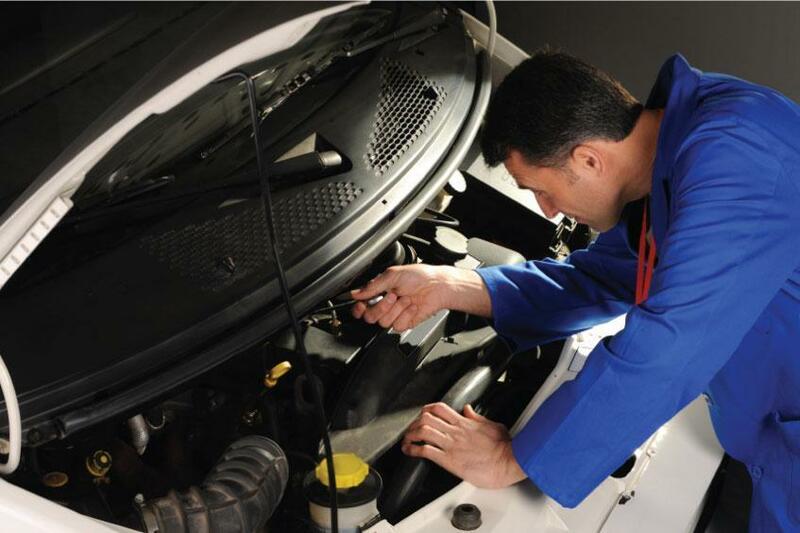 A smart vehicle owner understands the difference between routine automotive service and a necessary automotive repair. 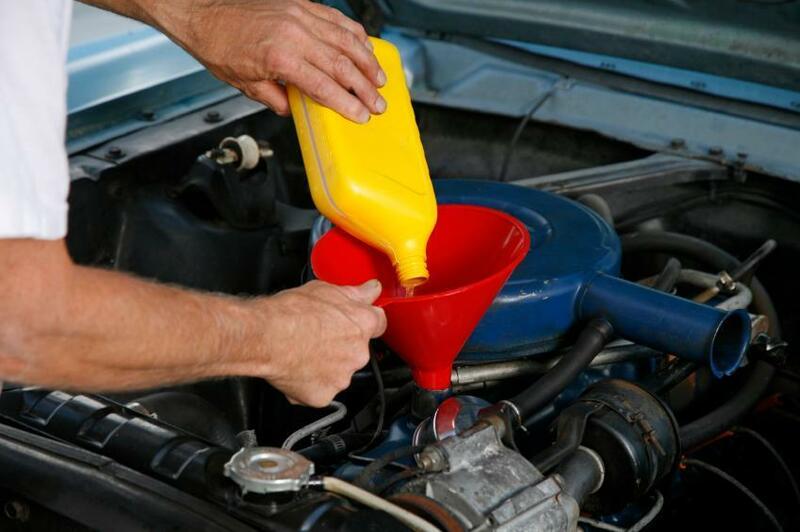 When your mechanic mentions automotive service, they are generally referring to the schedule of items listed in your vehicle's owner's manual intended to keep your vehicle in tip-top operating condition, such as oil changes or tire rotations. Automotive repair is needed to fix an unexpected problems, ranging from rebuilding transmissions to replacing shocks. Most auto shops have access to the manufacturer's latest technical service bulletins on how to fix common problems or the routine maintenance associated with your particular model of vehicle. 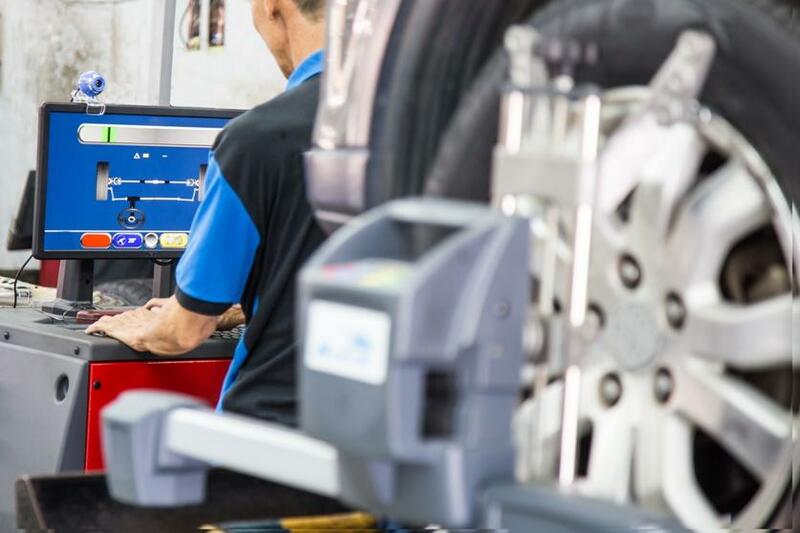 Because maintenance items are fairly standard, any professional auto center should be able to perform the job, plus you will find that independent auto shops are less expensive than dealerships for the same work. If you want to receive the best automotive service possible at your auto shop, become informed about routine automotive service and any unexpected automotive repair.